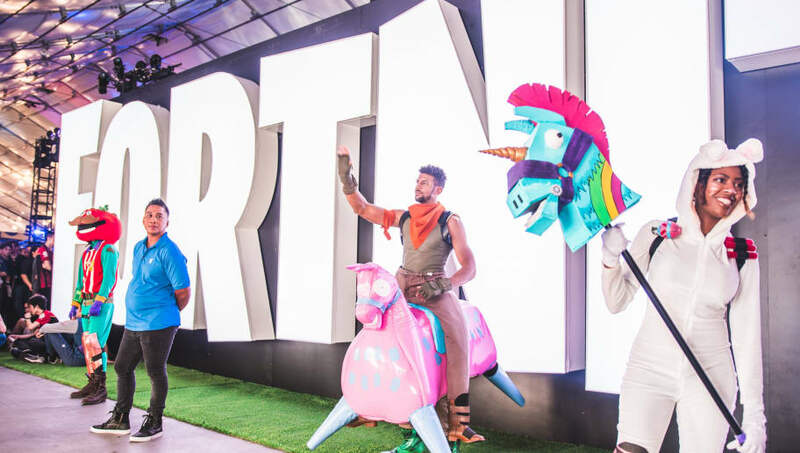 Epic's Support-A-Creator program, launched late last year, has been extended to become a permanent feature of the game. The program allows for fans to be able to support their favorite streamers or content creators every time they make a purchase using V-bucks. For the "Share the Love" Valentines day event, Epic released the Cuddle Hearts Wrap for those who use a creator code by February 22. Once the v7.40 update is launched on Feb. 12, the wrap will be given to all players who signed up with a code, regardless of whether they purchased any items or not using the code. Despite all of the money raised, that's not to say the Support-A-Creator program has not been controversial. Fortnite legend Tyler "Ninja" Blevins attracted much disapproval when he promoted his own code despite all the fame and wealth he already had.